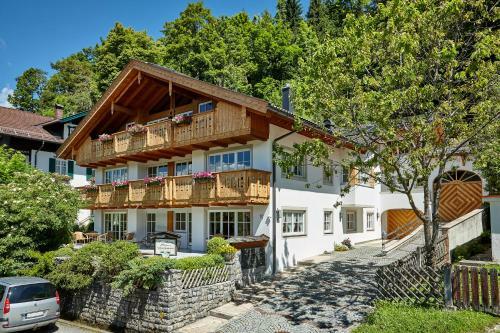 Landhaus Pitzner in Garmisch-partenkirchen is an apartment building. 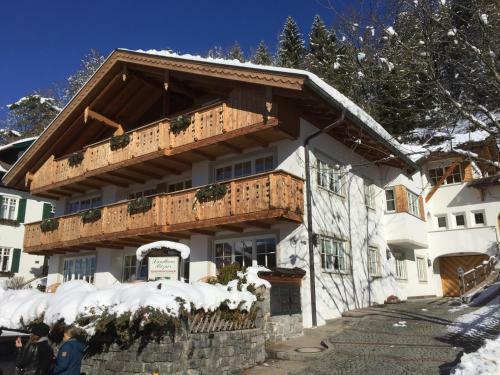 Located in Garmisch-Partenkirchen, Landhaus Pitzner provides accommodation with a balcony and free WiFi. The property features mountain and garden views, plus is 600 metres from Werdenfels Museum. The apartment has 2 bedrooms and 1 bathroom with a bath and free toiletries. There is a seating area and a kitchen equipped with a dishwasher. Guests can make use of the sauna. 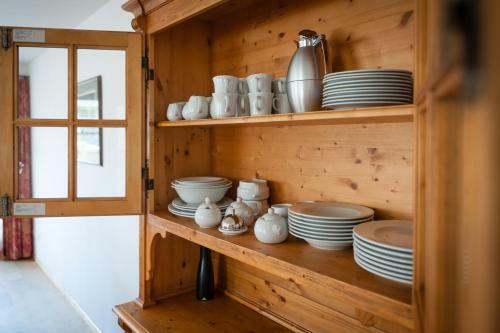 Skiing can be enjoyed nearby and ski storage space is also available on site. Historical Ludwigstrasse is 700 metres from the ...apartment, while Richard Strauss Institute is 700 metres away. 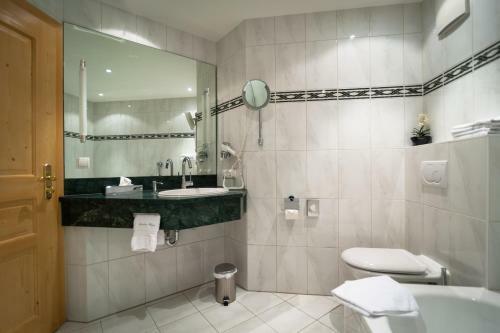 Located in Garmisch-Partenkirchen, Landhaus Pitzner provides accommodation with a balcony and free WiFi. The property features mountain and garden vie...ws, plus is 600 metres from Werdenfels Museum. The apartment has 2 bedrooms and 1 bathroom with a bath and free toiletries. There is a seating area and a kitchen equipped with a dishwasher. Guests can make use of the sauna. Skiing can be enjoyed nearby and ski storage space is also available on site. Historical Ludwigstrasse is 700 metres from the apartment, while Richard Strauss Institute is 700 metres away. When would you like to stay at Landhaus Pitzner?